Wilson Staff are known for several attributes. Providing golfers with value for money. Padraig Harrington. The brand with the most number of major wins with its irons. It is perhaps cost where they can make the deepest mark. 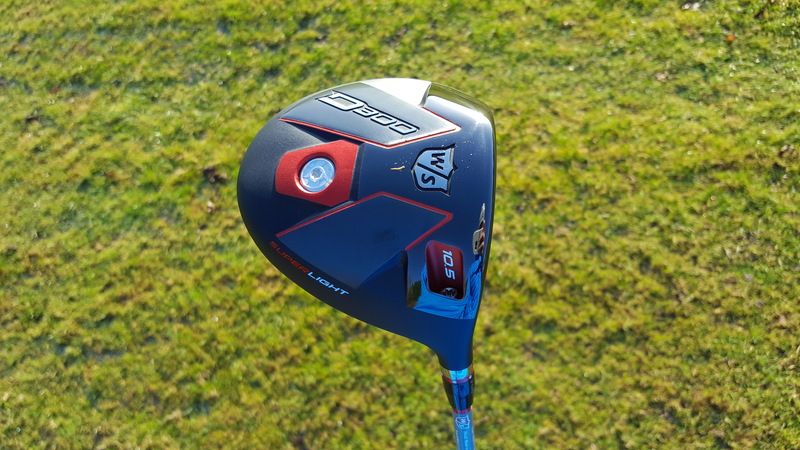 With other leading drivers tipping the scales at £479, Wilson Staff’s latest innovation comes in at £200 cheaper. Many higher handicappers believe their games will reap little reward in opting for the best on the market compared to middle of the road products, and it is these players Wilson can attract. 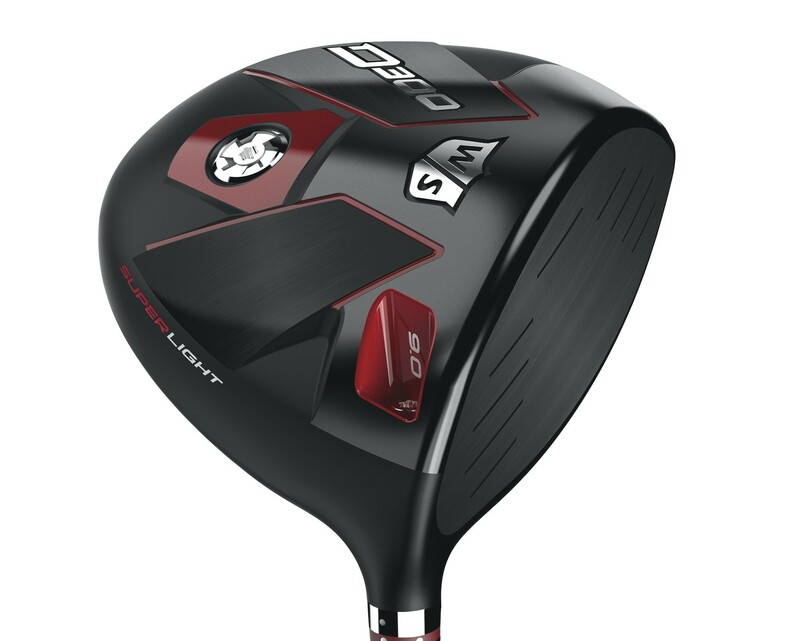 But when asking golfers to shell out near enough £300, there must be a decent product in tow. Does the D300 fit the bill? We rolled up at Hadley Woodto find out. 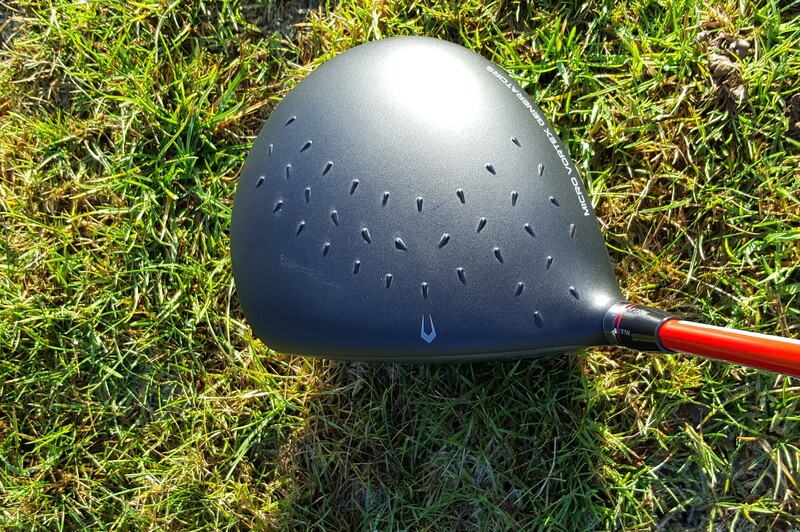 Sitting behind the ball the D300 driver should inspire confidence – there’s a fair amount of real estate on show. The red shaft also looks awesome. It’s not going to help you hit it over 300 yards, but you’ll look good trying. 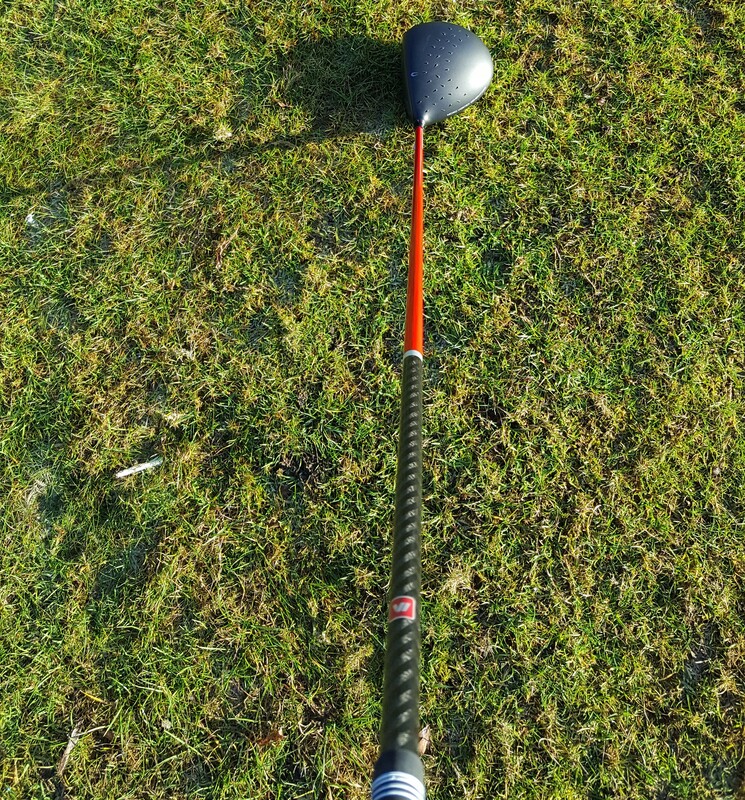 The best aspect of the driver is feel, which is superb. While the new D300 hybrid is slightly lightweight in this department, the driver seems to have stolen the best genes. Full bodied, lively, with a smooth “thwack” at impact when hit out of the sweet spot. The sound does become quite tinny when not hit from the middle. 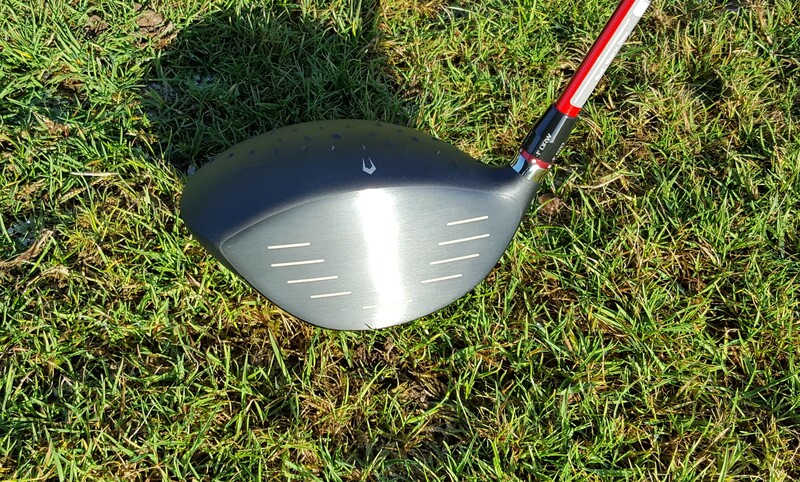 This driver is designed for players that struggle to find the centre of the face, and this band of golfers will benefit from the large amount of forgiveness on offer. From all areas of the face, especially towards the lower portion and heel, the D300 driver gives a large helping hand. Some shots that would harldy get airborn with other drivers were sailing over the 200 yard mark. Often when forgiveness is high workability is low, and that is the case here. However, how many high handicappers are really concerned with being able to bend it round the corner in order to get a better angle into the green? 99% of the time the shot should be straight down the middle of the fairway - forget about the complicated stuff. PING’s turnbulators, seen on the G driver, seem to have made an impression on the Wilson Staff R&D team as they implement a strikingly similar piece of technology, labelled Micro Vortex Generators. They are minorly different to Ping’s innovation as they are positioned at different angles and are more truncated and spiky, but the premise is the same – it makes the driver more aerodynamic. It doesn't seem to have done a great deal to increase club head spead, however. In terms of distance, Wilson Staff is around 10 yards shorter than the leading products on the market when struck well. The options of 44 or 65 gram shafts gives those that want some extra help in the distance stakes the option to build a super light shaft into their set-up. The theory being, the lighter the shaft, the faster a player can swing it. This should be popular with older players or those struggling with velocity. Despite not being the target market for this driver, our testers were impressed with the swing feel of the club witht he light shaft. Some 44 grams is incredibly light, but it does not feel as ludicrous as it sounds. Players with slower swings may even prefer the feel, as it will help them feel the head through the swing, and they will not need to work as hard. For mid to high handicappers with one eye on the bank balance, the D300 should be high up the list. Offering excellent forgiveness, the light shaft option may help slow swingers get their club head speed up. Although it does not offer as much performance as the leading drivers on the market, players should evaluate whether the benefits outweigh the £200 increase in price for a premium product. A value for money choice in 2017. Head to theWilson Staff website for more.